Dr. Forman practices general pediatrics in addition to his role as a clinical educator. He is also a national expert in pediatric environmental health. He has given lectures both nationally and internationally and served for six years as a member of the AAP Committee on Environmental Health that provides policy guidance and promotes educational activities for pediatricians across the country. In 2010, he was appointed to the New York City Board of Health, which is responsible for maintaining and updating the New York City Health Code. Dr. Forman began his medical training at the University of Vermont College of Medicine in Burlington, VT, where he was elected to the Alpha Omega Alpha Society and received the New England Pediatric Society Prize. He then served as Pediatric intern, resident and chief resident at the Mount Sinai Hospital in New York City. Dr. Forman was the first Pediatric Environmental Fellow at Mount Sinai before formal programs were established nationwide. 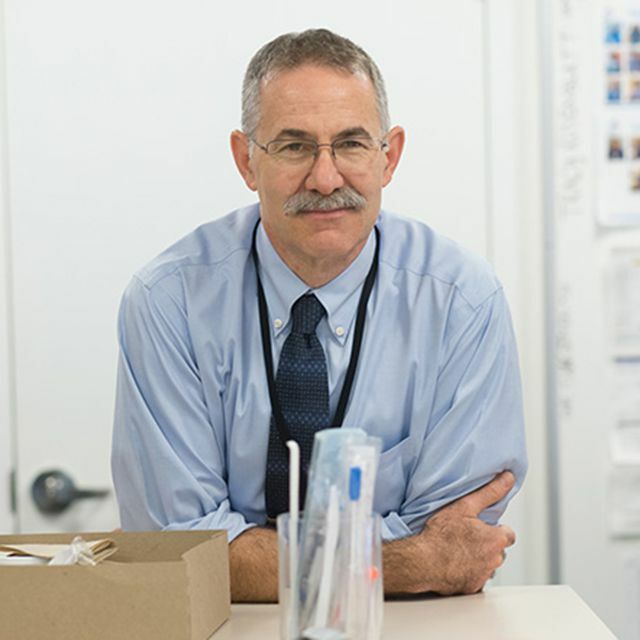 Since 1999 he has continued to provide clinical consultation and teach in the area of Pediatric Environmental Health and has been instrumental in establishing a formal fellowship program at Mount Sinai. It is a real privilege to be a member of Verywell's Medical Review Board. In this age of technology more and more Americans turn to the Internet for health information. It is critically important that the information on trusted sites like Verywell be complete, accurate, and accessible. It is my great pleasure to contribute to that effort.